People go to shops and showrooms all the for inspiration before going to buy their furniture and accessories for their home, office. The reason for this sort of window shopping may be look certain points, like the size of the rooms, height of walls, orientation and so on. 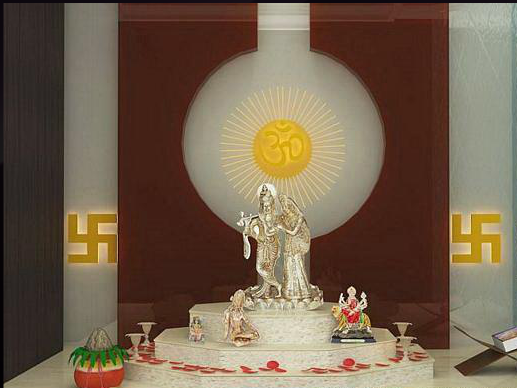 Some of the designs are given here for you to take the hint for designing your own residence. Even after making quite a huge effort and spending a lot of money for an interior scheme still the end result is not fulfilling. 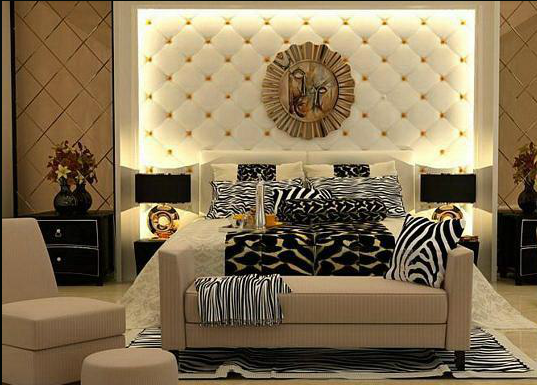 Its not necessary to cost one a fortune to live in a well designed, comfortable and beautiful space. All you have to do is to take a closer look at one’s own needs, likes and dislikes. 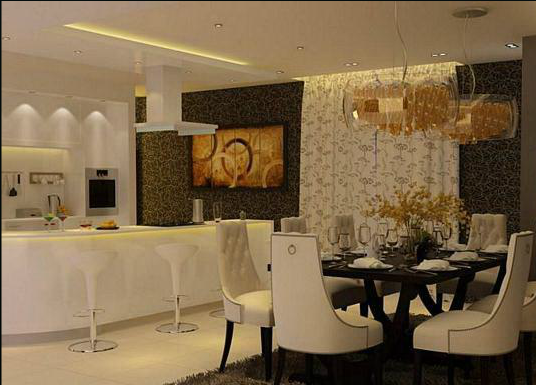 Art nouveau style open kitchen dining space with pastel feel and look. Luxurious Post Modern style rosso verona italian marble clad restroom with rich, concealed lighting systems and warm ambience. 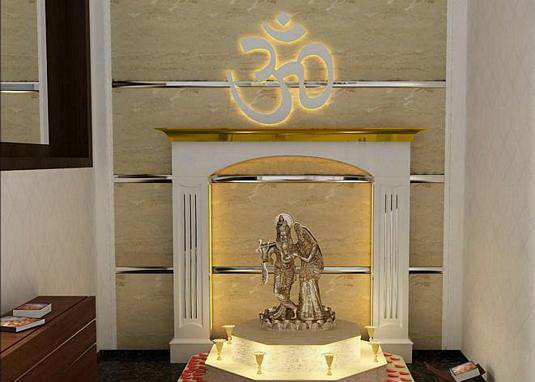 Contemporary temple is a Indian style open temple with gloss PU finish veneer back paneling. It has a veneered treatment to post modern styled corridor. 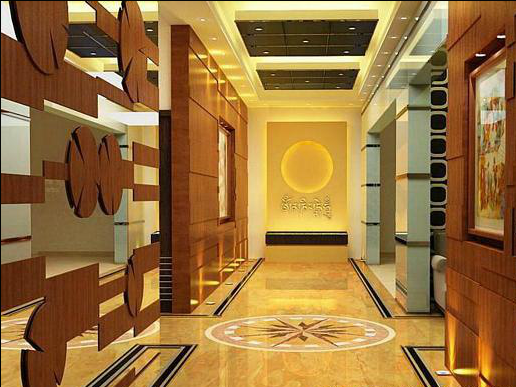 Rosso verona italian marble flooring with contemporary circular emblem motif on the floor. 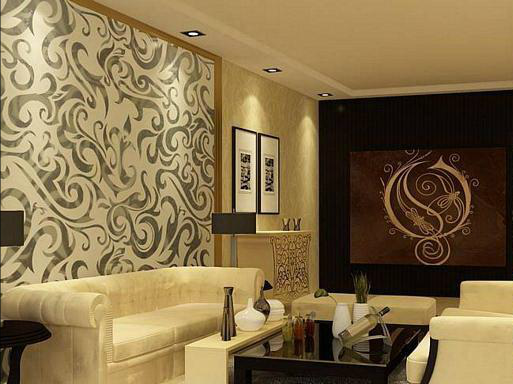 Right walls carry laquered glass panels. 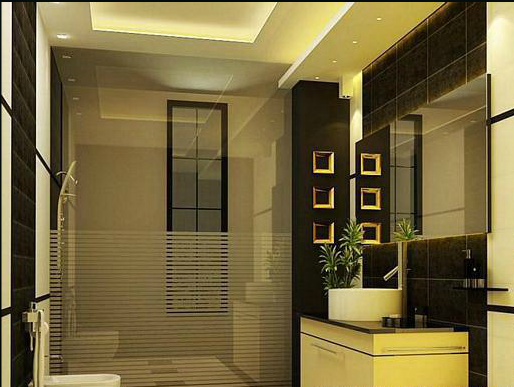 Its styled for a rich taste, minimalistic modern restroom with spanish tiled walls. 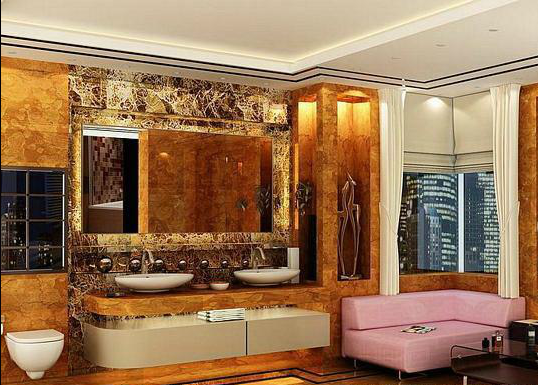 Its made of italian marble dyna, back paneling with PU metallic golden top architrave. Sides carry duco painted surfaces. 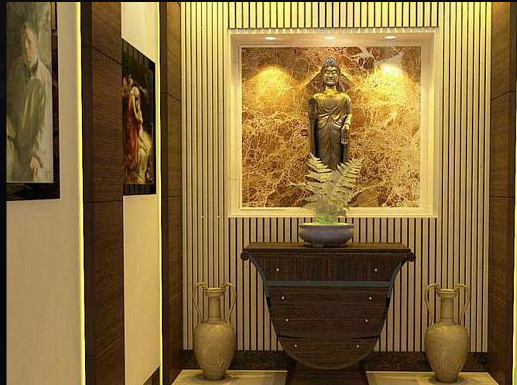 Modern entry foyer to the residence, with brass sculpture of gautam buddha, styled with matching artifacts. 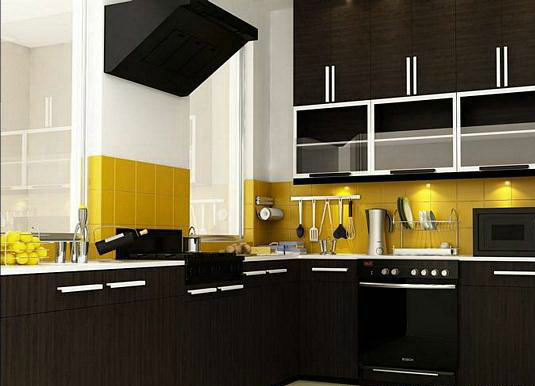 Its a contemporary modern styled modular kitchen. Art nouveau styled glass panels carrying the etched curved pattern form the back panel for this exclusive designed bedroom. 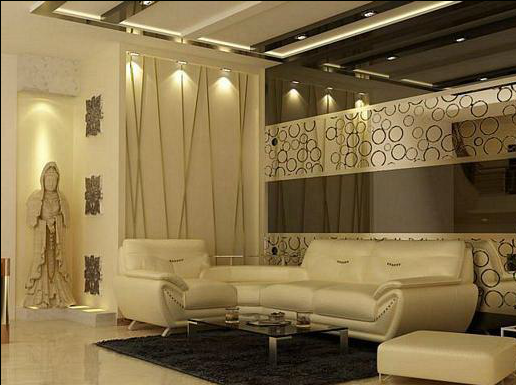 The furniture has been blend with current trends to keep it minimalistic. 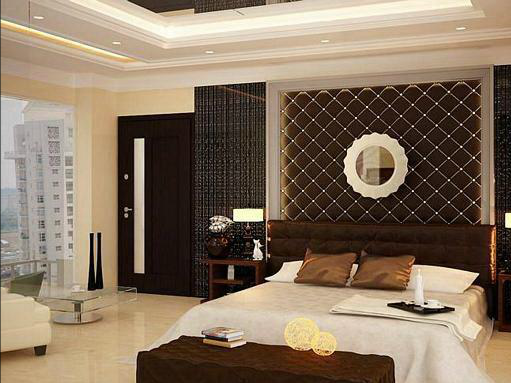 It has a contemporary modern bedroom look with fabric paneled and the back panel done in conjunction with veneered and laminated paneling on the side walls. 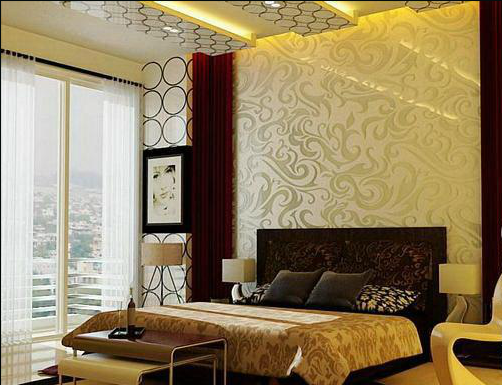 Its a modern minimalistic bedroom with exclusive black leathery back panel wall which are carrying wallpaper with curved patterns. The furniture has been kept to minimalistic lines with post modernized touch. 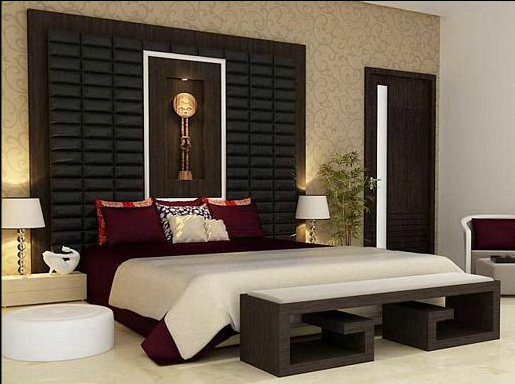 The post modern bedroom is a exclusive style with fabric paneled at the back and side walls and panels. The recessed concealed lighting system is carried at the back cove. the furniture is kept as post modernized in line with the currents trends. 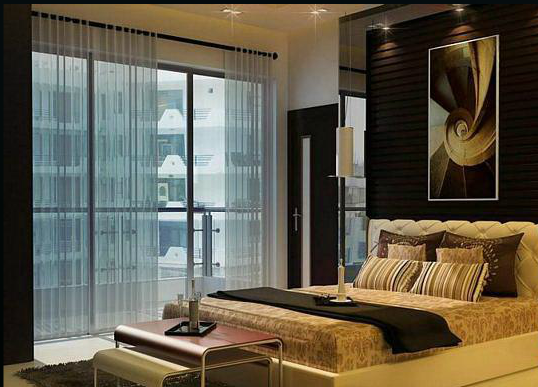 Its a post modern styled bedroom which has fabric-ed paneled back wall and textured glass side panels. 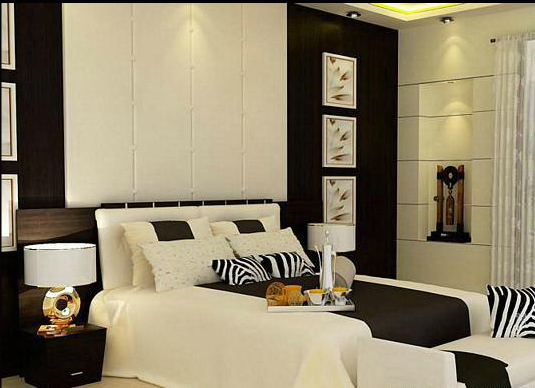 In this modern bedroom the back panel has been kept as dark wenge veneer and done in stark contrast with the light- colored floor and bed. Neo- modern is the style which has been selected for the furniture. It has the back panel fully made up of textured and tinted glass panels. Overall the color scheme used has been kept as contrasting with mixed use of light and dark colors as sen in th erug color. Neo- modern is the style which has been selected for the furniture. In this style of interior both the art nouveau and modern styles have been used which can be seen in the textured glass panel on the left wall and the hardwood art nouveau inscribed inlay work done in contrasting colored wood on the back wall far away. Neo- modern is the style which has been selected for the furniture. both the styles, neo- modern as well as classic have been used in this style which has created an amalgamate in a homogeneous soothing environment. 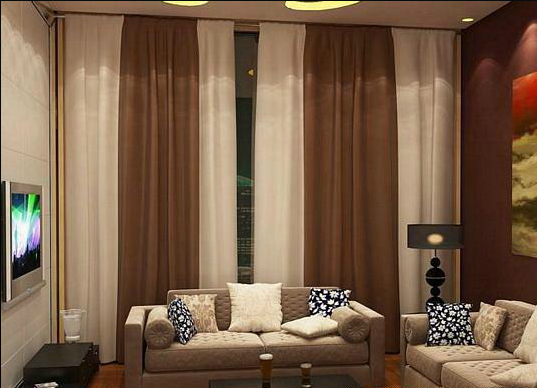 The color of the wall and curtain has been kept in contrast to generate visual interest. Where can the panels for the bedroom be purchased?